We would love to come work with your choir! 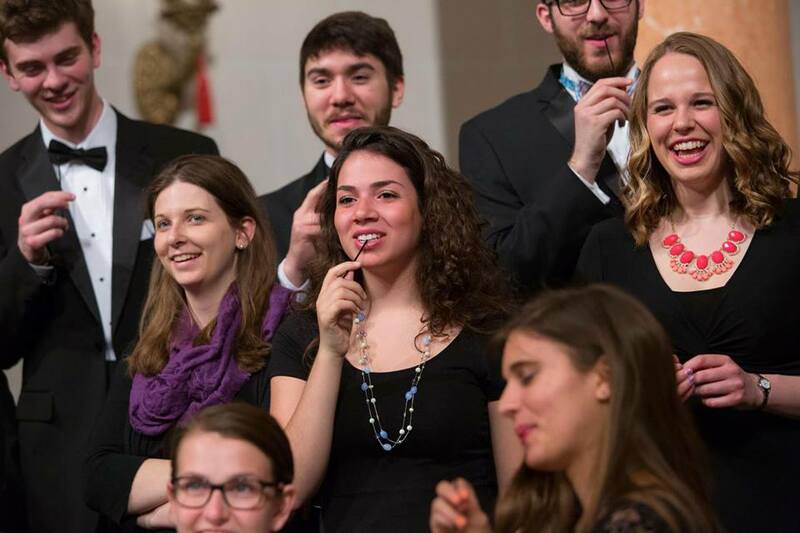 Tell us about your choir and where you're located! We can start the conversation about the best format, set of information, and length of workshop for your group. 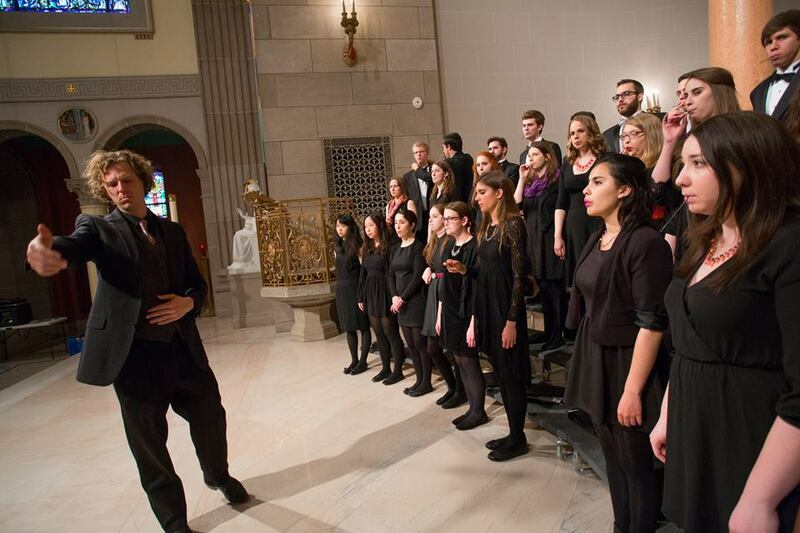 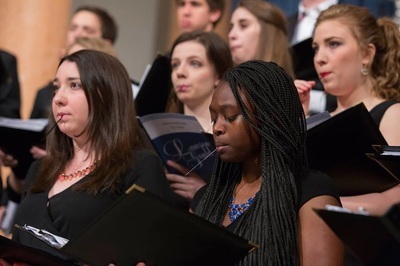 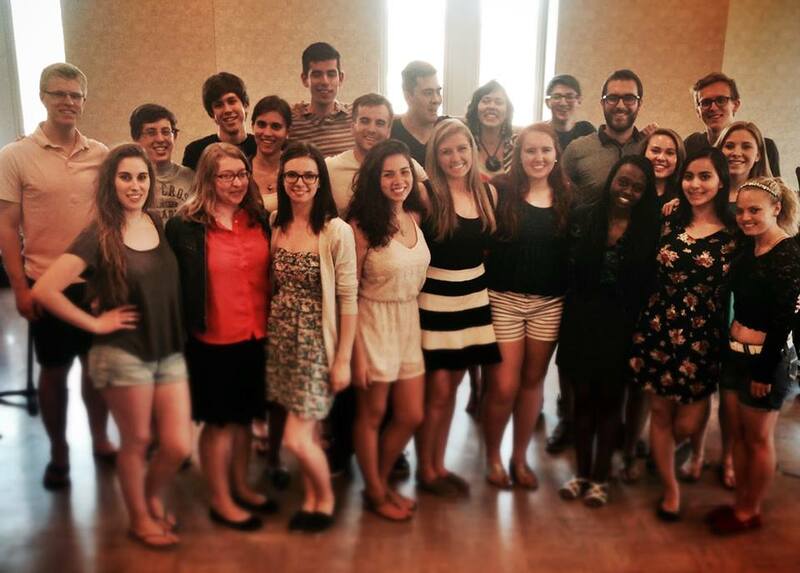 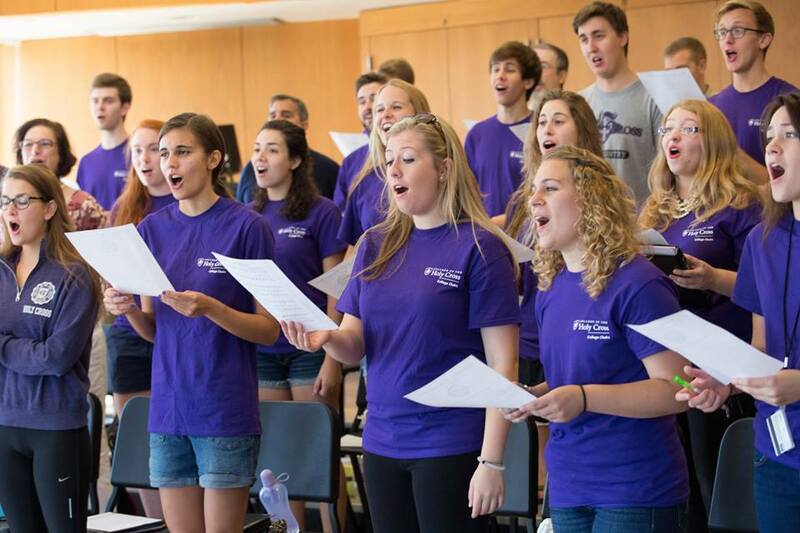 We lead rehearsals with the choirs of College of the Holy Cross in Worcester, Massachusetts every week. 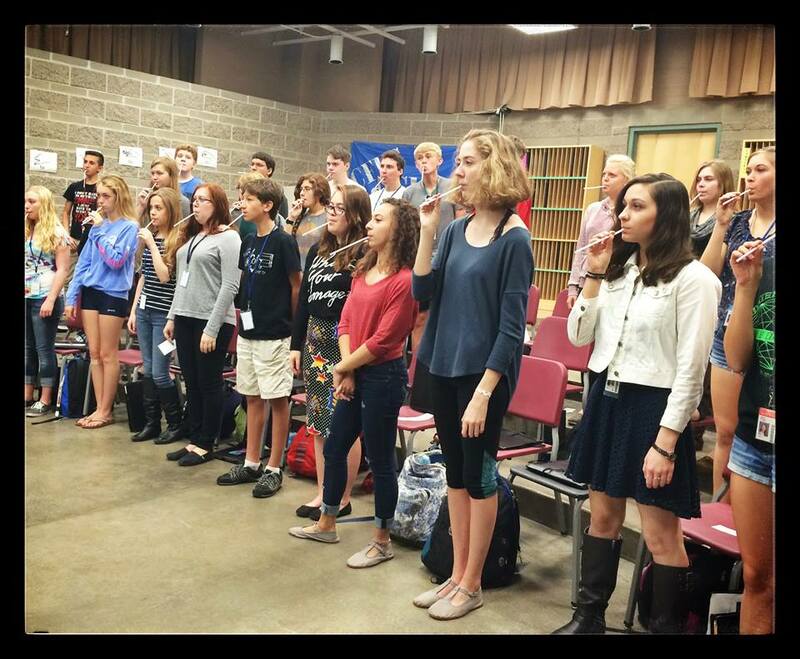 Come watch how vocology can be incorporated into the rehearsal process or bring your group for a clinician! 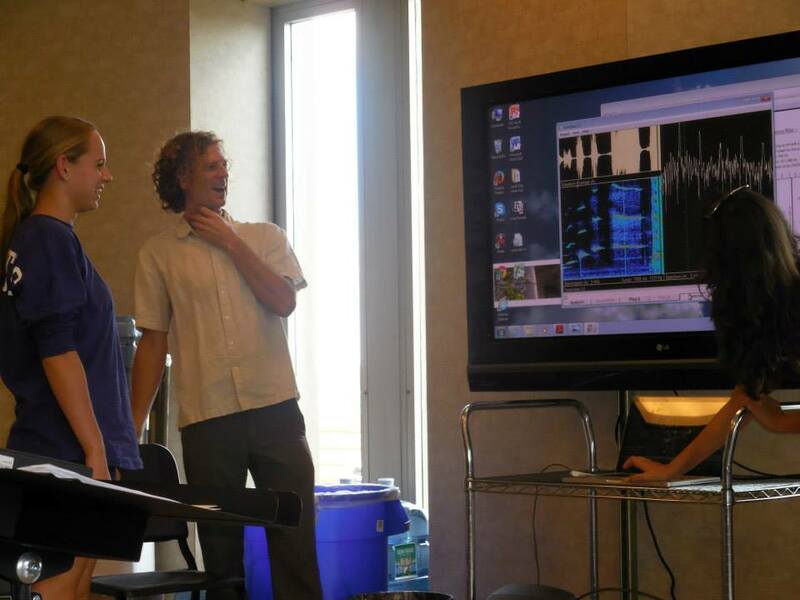 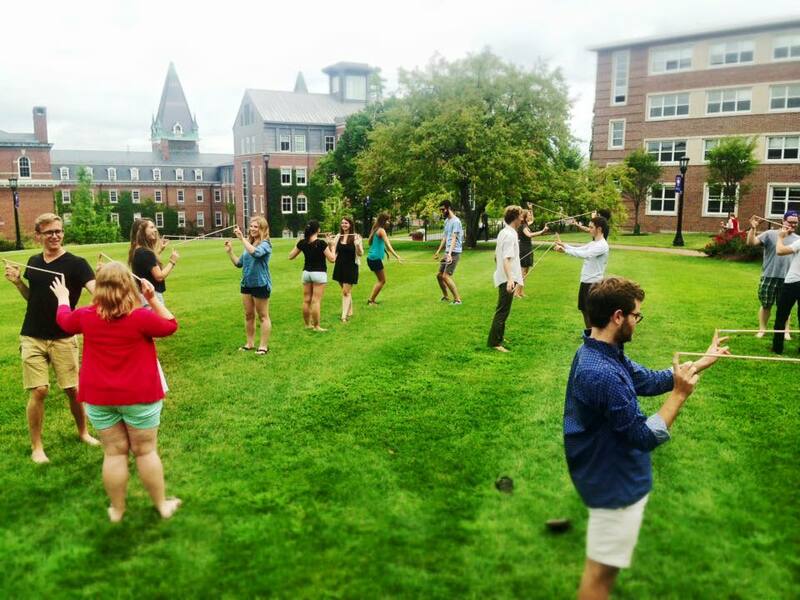 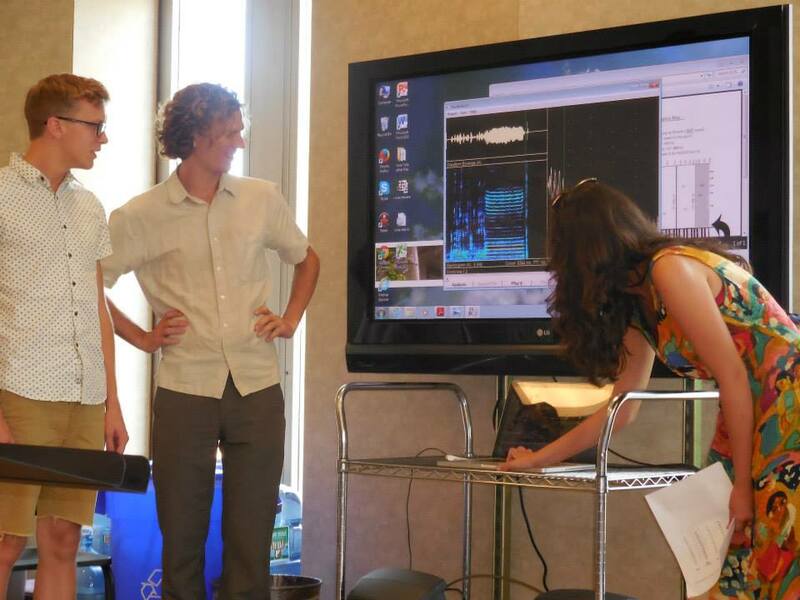 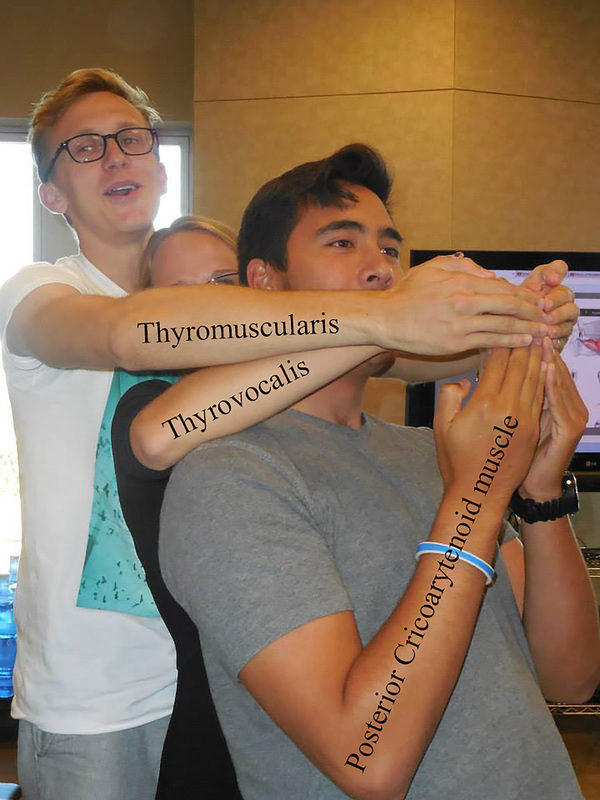 We offer regular Vocology Workshops on several campuses throughout the Boston area. Click below to find out dates and registration info.